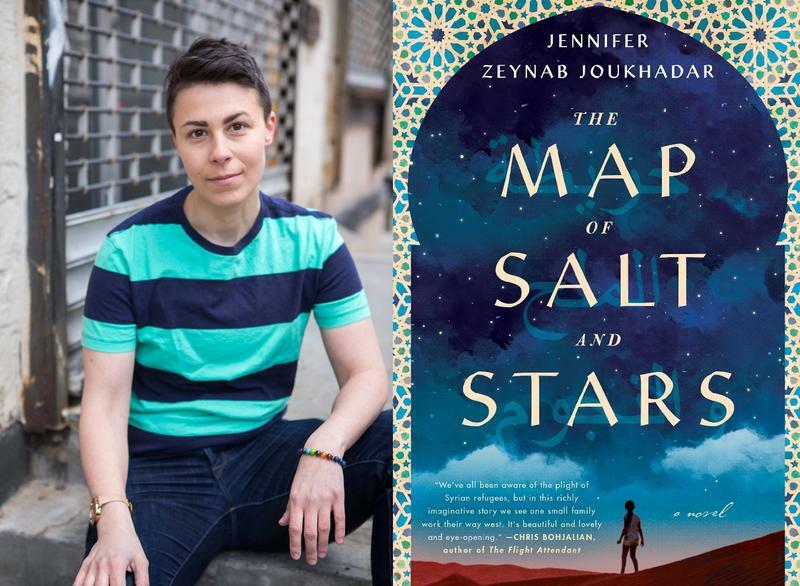 “The Map of Salt and Stars” is the debut novel by Syrian American writer Jennifer Zeynab Joukhadar. It is the story of two girls living eight hundred years apart: a modern-day Syrian refugee seeking safety and a medieval adventurer apprenticed to a legendary mapmaker, showing the pain of exile and the triumph of courage. 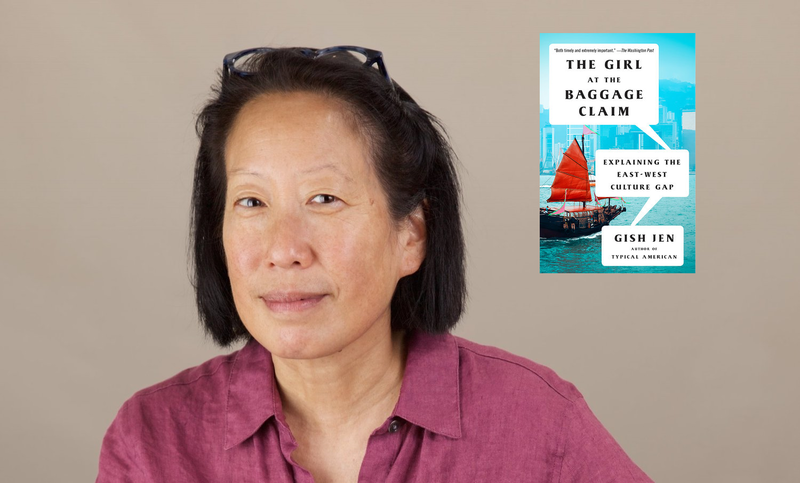 Gish Jen is a beloved and prize-winning chronicler of the Chinese-American experience in fiction. Her new work, "The Girl at the Baggage Claim: Explaining the East-West Culture Gap," explores stark differences between Eastern and Western ideas of the "self." 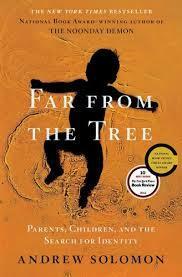 She will be in Albany, NY for two events sponsored by The New York State Writers Institute on Tuesday, January 30. 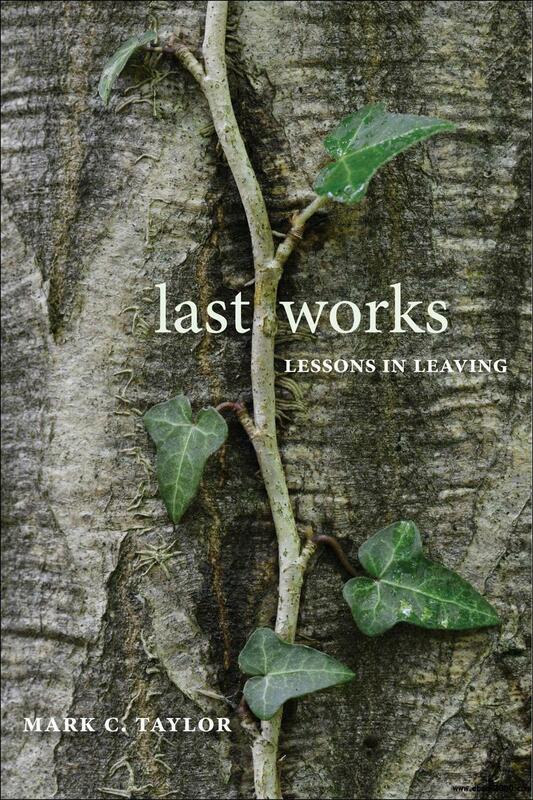 When Allan Johnson asked his dying father where he wanted his ashes to be placed, his father replied--without hesitation--that it made no difference to him at all. 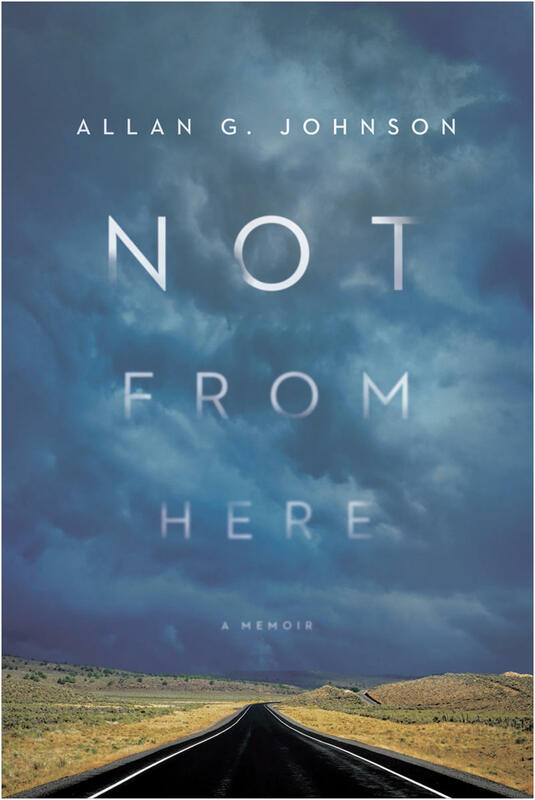 In his memoir, Not from Here, Johnson embarks on a 2,000-mile journey across the Upper Midwest and Northern Plains to find the place where his father's ashes belonged. More than a personal narrative, Not from Here illuminates the national silence around unresolved questions of accountability, race, and identity politics, and the dilemma of how to take responsibility for a past we did not create.